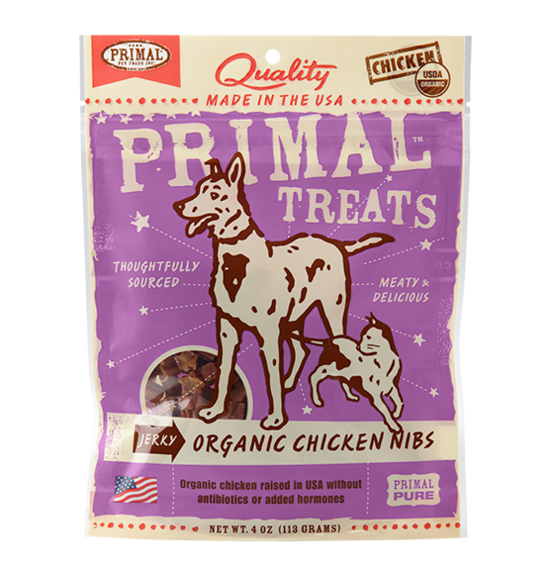 Primal Jerky Organic Chicken Nibs 4oz [CKNIB] - HKD135 : PetPetMaMa , The Best Products for our pets! Organic Chicken, Organic Honey, Sea Salt. 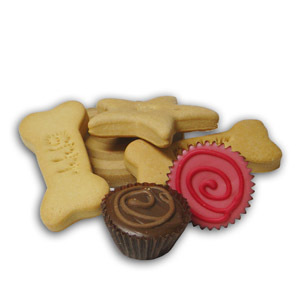 We recommend feeding our treats as a wholesome snack or training treats for dogs or cats. 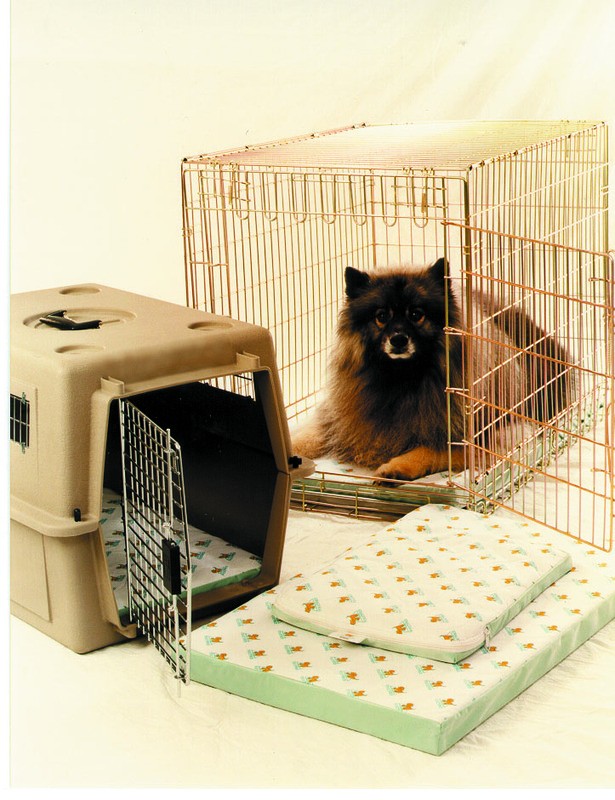 Be sure to only feed appropriately sized treats to your pet. Always monitor your pet when feeding treats.